Buy 1 for $42.63Buy 2 / Save $2.28!Buy 3 / Save $8.53! 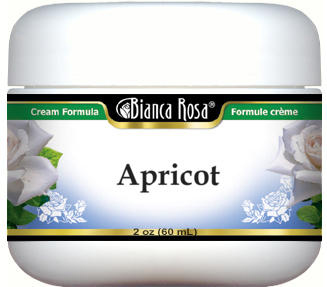 Apply Bianca Rosa cream morning and evenings, or as directed by a healthcare practitioner. On a moist cotton wool pad or with the fingertips, apply to the desired area of the body. Massage onto thoroughly cleansed skin with a gentle circular motion.